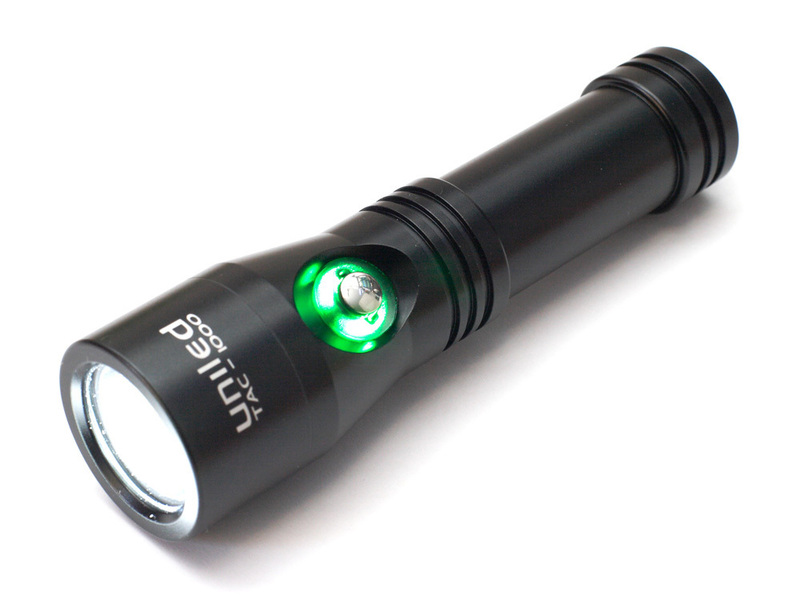 Ultra compact and watertight LED torch. Ideal for spearfishing, speleology weapon light, back-up diving light. Strong construction for extreme condition: good as skullcrusher! Made with aereonautical grade aluminium. Indicatore di carica: blu 100%, verde 80%, rosso 50%, rosso lampeggiante 10% sostituire la batteria.